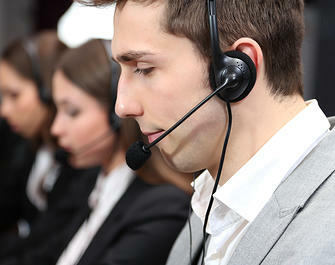 At NetZoom, customer service extremely important to us! We will help you through each phase of the NetZoom journey from your first exploration of product capabilities to a successful DCIM implementation and roll-out to trained users. Customers appreciate our complimentary services and extended service offerings. Our friendly and knowledgeable staff will personally assist them with any questions or concerns. Service requests can be made and tracked using our service portal at https://service.netzoom.com.